Broadcasters are now able to set expiration dates on published videos. 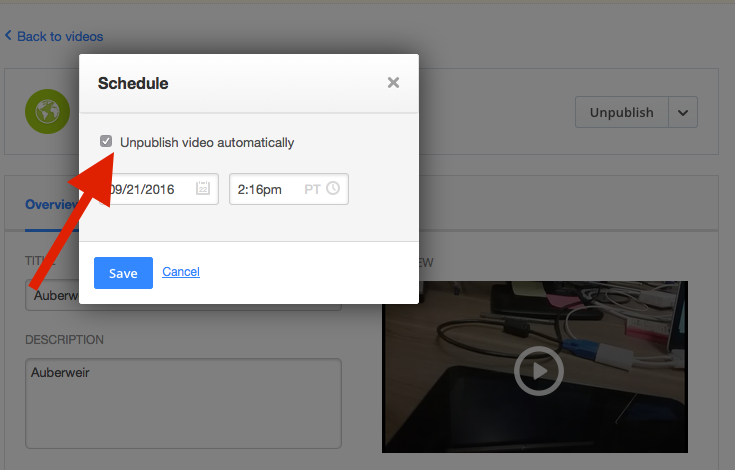 This is a helpful feature if your video may become obsolete after a certain amount of time. You are able to set/edit/remove an expiration on the video editing page. 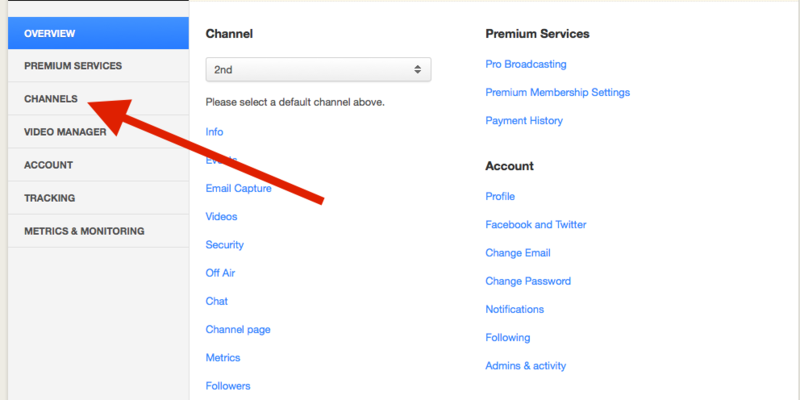 Go to the dashboard and click on the channel where the video on demand is located. Click “edit” on the video you are looking to add the feature to. Set the schedule on the drop down bar to give a date when you want your video to expire. You can confirm that you have set the expiration successfully by going back to your list of videos and noticing the clock icon next to your video. 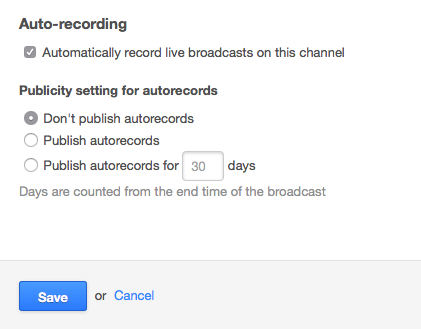 Additionally, you can set one automatically on new autorecorded videos on the Broadcast settings page. 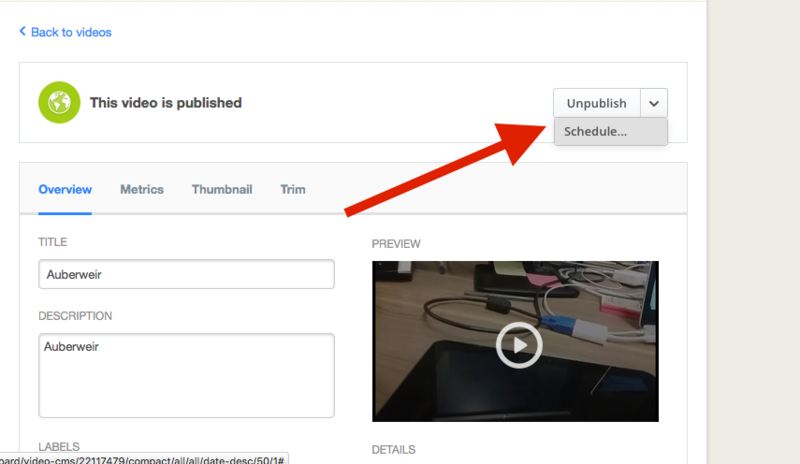 Your video will now automatically become unpublished on the specified date hidden from your viewers as an unpublished video.